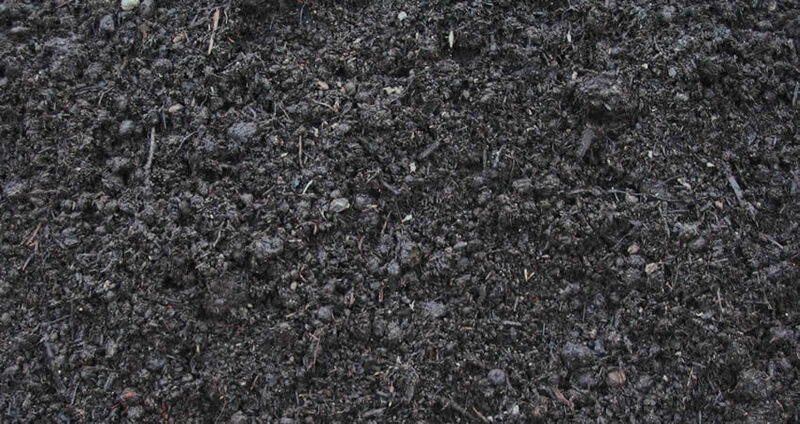 Screened Top Soil: Topsoil is composed of soil containing a high amount of organic material that is rich in nutrients. 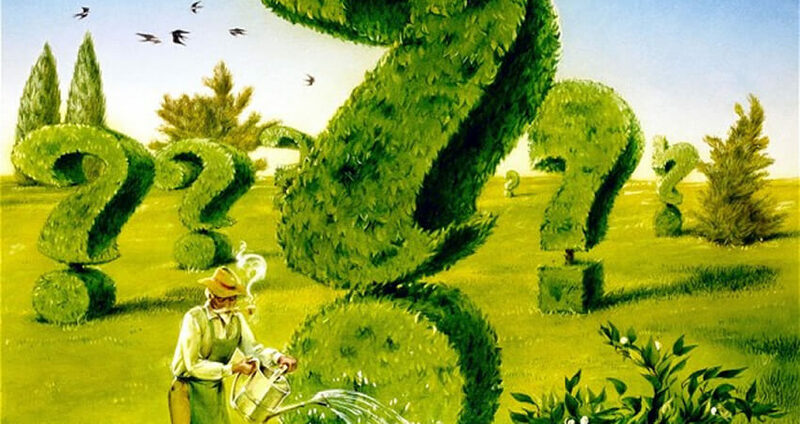 Most topsoil contains various amounts of clay,sand and silt. 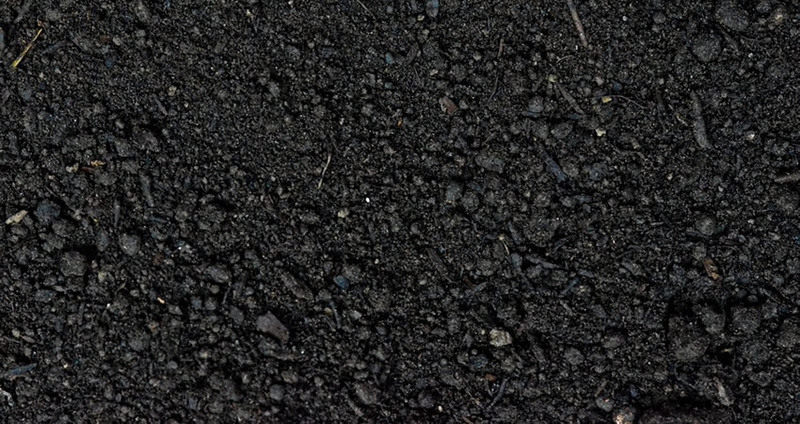 Topsoil comes from the topmost layer of the Earth's surface. Certified Organic Triple Mix: Chicken manure, Peat and Topsoil (clay, sand and silt). Perfect for garden beds. 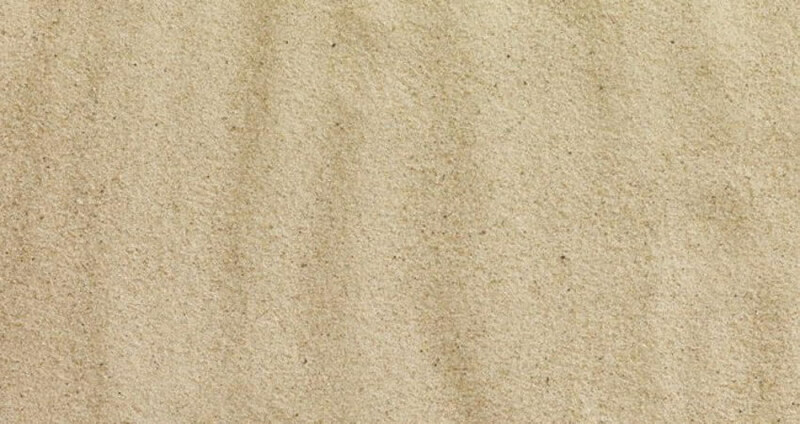 Play Sand: A high quality natural beach sand. Ideal for sand boxes, building sand castles etc. 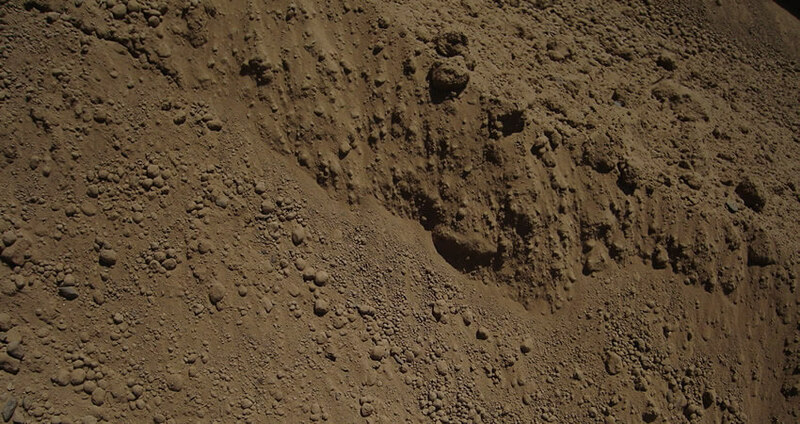 Mason Sand: Created in the same way as concrete sand but is crushed finer. It is also created at the quarry by crushing granite, gneiss, limestone or trap rock then washing it though screens to ensure the uniformity of the grains. It can be used in cement, particularly for projects like swimming pools and concrete paving stones where the finer grain gives a more finished appearance. 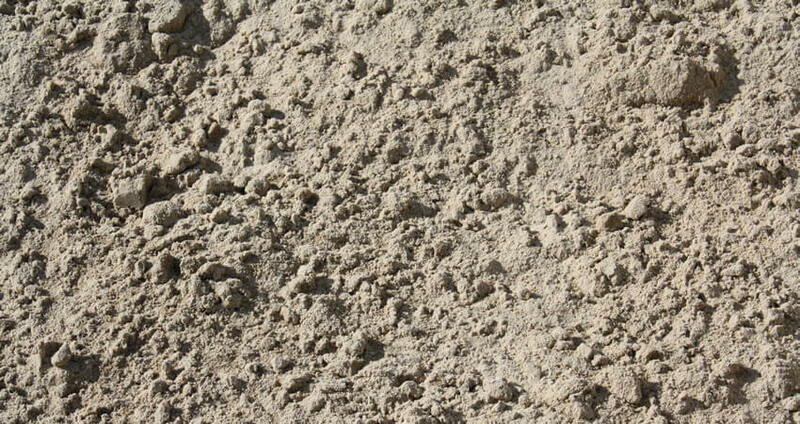 Its finer texture also makes it an acceptable replacement for beach sand in applications like sand volleyball courts.